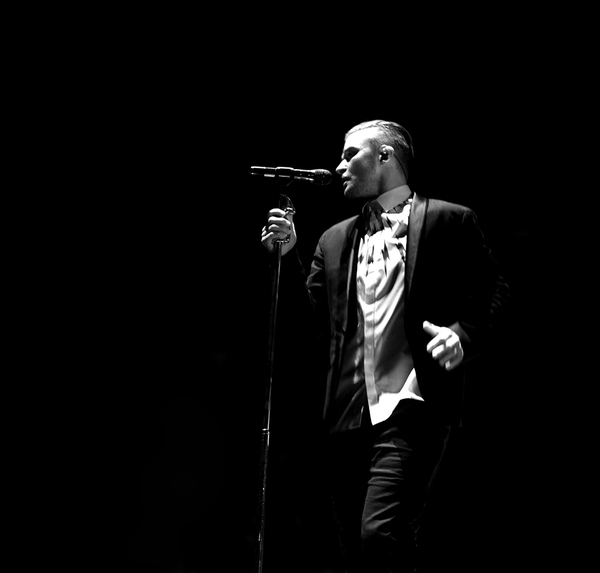 Justin Timberlake Archive - Congrats JT on Two Grammy Nominations! You are here: Home / News / Congrats JT on Two Grammy Nominations! Congrats JT on Two Grammy Nominations! Congrats JT, Beyoncé and Pharrell! JT has received Two Grammy Nominations through his work with Beyoncé and Pharrell this past year! Queen B and Pharrell BOTH received a nomination for Album Of The Year, (BIGGGG CONGRATS!) and therefore Justin will recive Artist, Producer and Engineer Award if either of them win! JT produced several tracks on Beyoncé and appears on Girl. The 57th Grammy Awards take place Feb 8th, 2015. Stay tuned! Congrats!!! Well deserved of course!!! I hope JT wins I really love his music and him and he's so talented he puts on awesome shows. Sorry for my english sometimes not so good,Terry is Teresa Micarelli my nick name so you know, I wish you win them all because you really deserve it I love you. Have all my love and admiration for a huge artis JT and my best whishes for the winning of the Grammys.